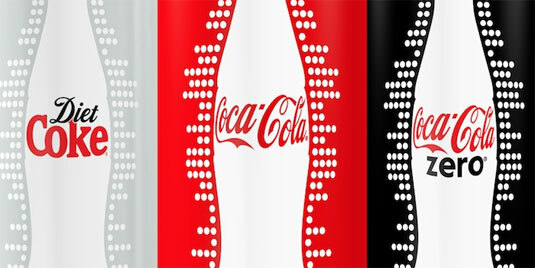 How many times have you seen Coca-Cola change their can design? Be it the interface graphics or the shape of it’s cans and bottles, it remains one of the most recognized beverage in the world. 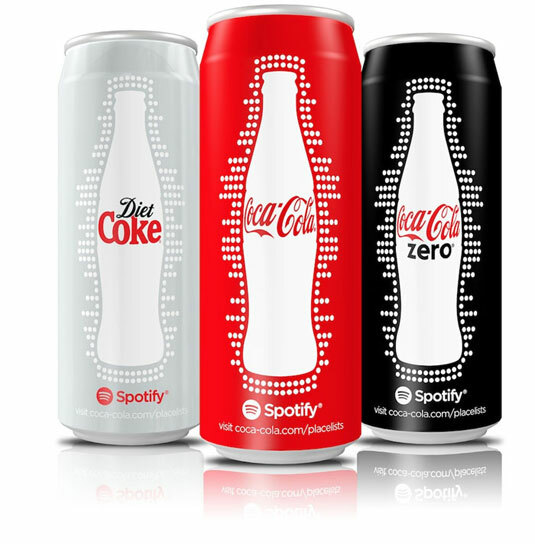 With their new slimline 250 ml, Coca-Cola has collaborated with Spotify in an effort to bring their consumers the MyCoke trilogy experience all in the name of a healthier soda drink. We are due to see an integrated campaign with TVCs, outdoor as well as social media marketing. Users can also “blipp” the new can for a 3D experience while listening to music tracks via mobile devices as Coca-Cola will be working closely with Blippar. This new can is aiming to bring about not only a newer design but a series of other offerings. It is rather early to judge if this would be a successful campaign albeit the reputation of Coca-Cola. We have seen better campaigns from Coca-Cola which includes the can sharing campaign as well as the closer together campaign by Ogilvy & Mather and I love them. However, I remain skeptical on the results of this marketing effort. What is your take?